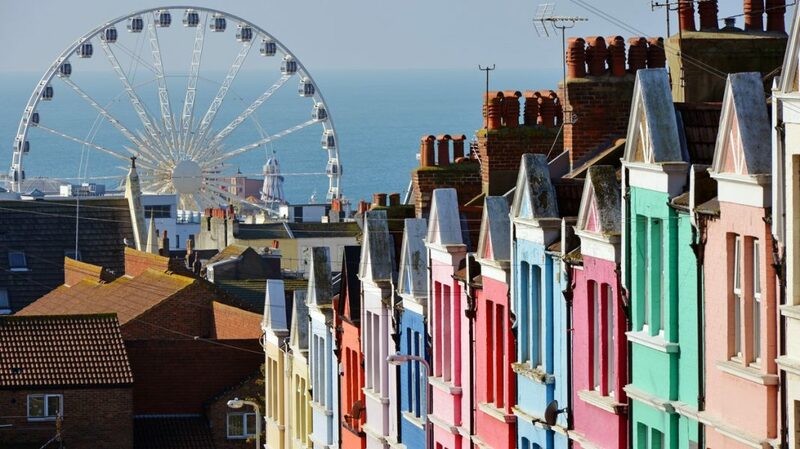 Brighton is one of the most popular seaside resorts in the UK and has been so since the 18th century. Located just 80 kilometres from London, this delightfully kitsch beachside city has lots to offer. From charming Regency terraces to lush gardens and unique shops, there are lots of things to see and do in Brighton. 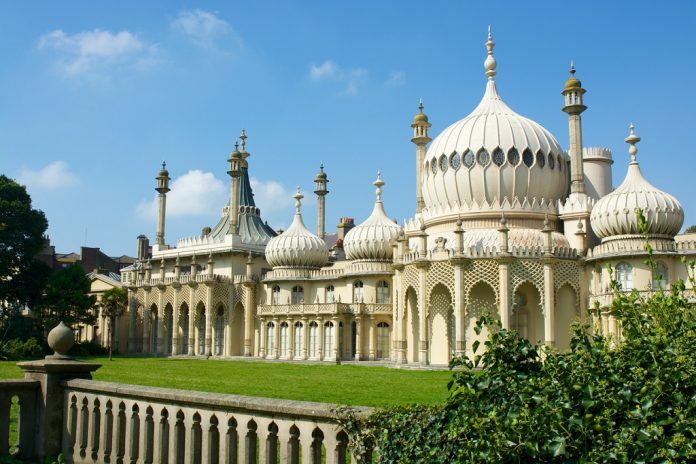 The Royal Pavilion is one of the highlights of the city and among the top things to see and do in Brighton. This glittering and exotic summer palace of George IV was built in 1811 when he was still Prince Regent. A creation of architect John Nash, it is a unique mix of Regency elegance and elements of Indian and Chinese styles. 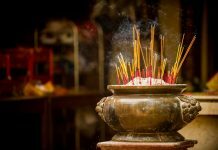 Check out the dragon-themed Banqueting Hall; the Royal Bedrooms; the Music Room; and the Brighton Museum & Art Gallery, which is housed in the former Royal Stables. The museum’s impressive collection of Art Deco pieces, paintings, Egyptian artefacts, porcelain, and costumes, is definitely worth a visit. No trip to Brighton would be complete without a visit to the Palace Pier. 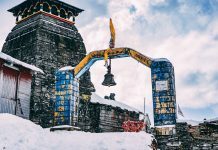 Opened in 1899, and stretching over 1,700 feet from the shore, it has stood for well over a century, surviving two world wars and numerous storms. Now its decorative ironwork houses numerous shops, restaurants, rides, and amusement arcades. You can also check out the nearby Brighton Marina which stretches along the shoreline. It is also lined with numerous restaurants and entertainment options. There is also a Hollywood-style Walk of Fame with plaques to famous people from the city. The bustling narrow alleyways of The Lanes were once the centre of the fishing village, Brighthelmstone, that Brighton once was. Now the charming and colourful 17th-century cottages now house antique shops, bookstores, boutiques, galleries, and cafés. You can also check out the tree-lined square of Old Steine, and the arty shopping area of North Laine. 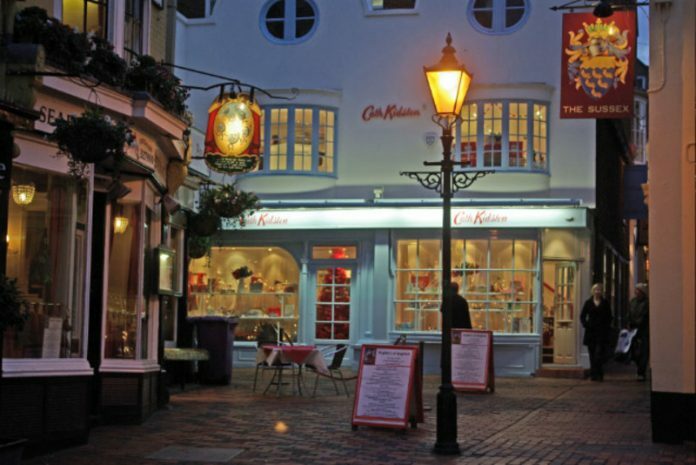 While strolling through Brighton, keep an eye out for the many stunning Regency-style houses. 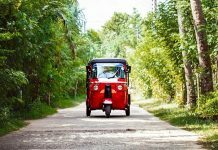 Some of the examples are at Regency Square, Brunswick Square, Brunswick Terrace, Lewes Crescent, Adelaide Crescent, and Preston Manor. One of Brighton’s newest additions is the British Airways i360 observation tower that opened in 2016. Standing 531-feet tall on the seafront, this column of steel is the world’s tallest moving observation tower. While some might call it a bit of an eyesore, it provides undoubtedly spectacular views of Brighton and across the South Downs. On clear days you can even see over the English Channel to the Isle of Wight. The circular observation (which can lift 200 people up to 453 feet) also has a gift shop and a tearoom. 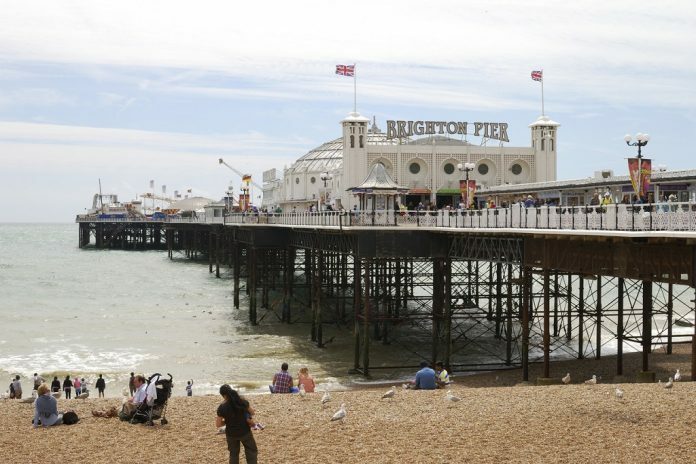 Brighton’s Sea Life Centre is located in the world’s oldest operating aquarium. 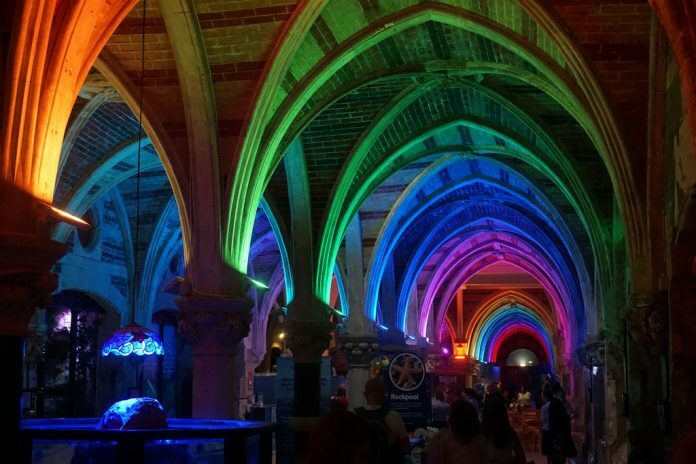 Set amidst great Gothic arches that were built in 1872, this underground exhibition features eels, tropical fish, rays, turtles, and other sea life. There is also an interactive rockpool where you can see starfish and sea anemone, as well as opportunities to feed the animals. 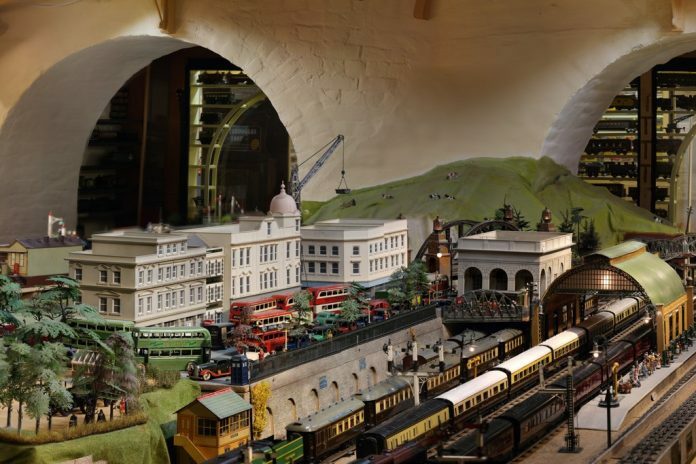 Located underneath the town’s train station, the Brighton Toy and Model Museum is filled with a vast array of vintage, rare, and unique toys from across Europe. All sorts of dolls, toy soldiers, planes, construction sets, stuffed animals, and puppets can be found here, amongst vintage penny arcade games, and Meccano kits. One of the highlights of the museum is a unique collection of model railways, including one featuring local tourist attractions. If you’re not a fan of toy trains, you can go for a ride on the real thing on the Bluebell Railway. Running between Sheffield Park and East Grinstead, it consists of numerous vintage engines and carriages and wagons. It also has exciting themes rides, such as murder mystery nights. 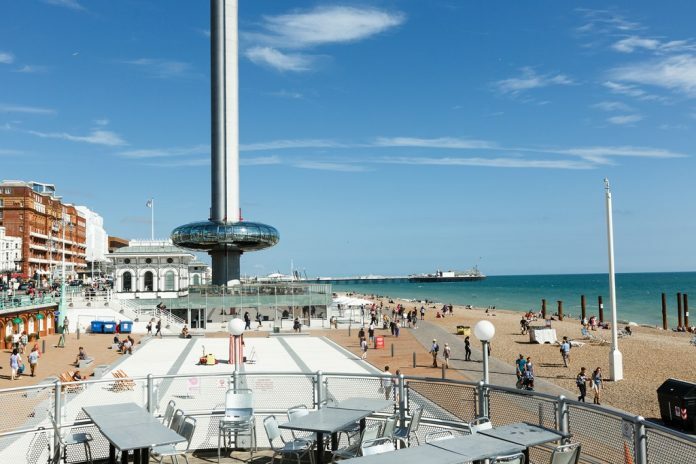 Of course, there are lots of other things to see and do in Brighton, such as seeing one of its many parks or visiting the Brighton Dome and the Brighton Centre. If we’ve missed any, be sure to share them in the comments below. You can also read more about the most beautiful places in the UK.